If your business does a lot of pipe welding, one of the best decisions that you can make is to go to a welding equipment company and purchase a positioner for your shop. You might think that there are workable alternatives, but a positioner offers more than ease of use. 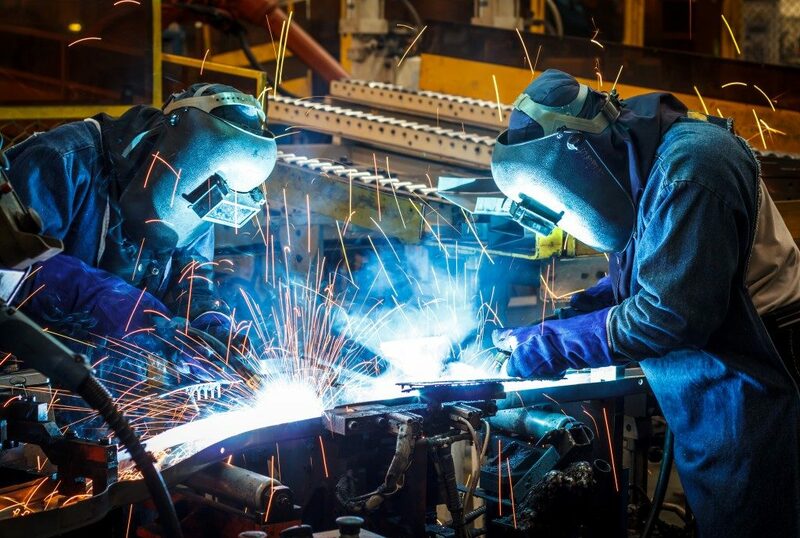 When incorporated into your fleet, it can help you improve the quality and consistency of your welds, shorten your turnaround time, and even improve your workers’ safety, among other benefits. What is a welding positioner? A welding positioner is a particular type of equipment that allows welders to rotate cylindrical workpieces with ease, allowing them to weld joints safely and quickly. Positioners are often combined with other welding equipment, such as rollers and even robotic welders for better results. Why do you need a positioner? Large pipes can be too cumbersome to handle, move, and weld. Workers have to stop every so often just to rotate the workpiece, something that’s not required when you’re using cranes to hold the pipe. Even with welders trained to do their job from different angles, getting consistent and reliable welds can be stressful and exhausting. Used properly and with the right auxiliary equipment, a positioner can hold even heavy workpieces in places. If welders need to work on other parts of the joint, they can just easily rotate the pipe through the positioner. Unlike cranes, positioners are stable and do not cause unnecessary movements so that welders can concentrate on their job. The stability and security offered by positioners help shorten turnaround times in your shop. Welders can work for longer times because they don’t need to labour over moving the workpiece. This saves them time and allows them to complete their job faster, all while expending less energy. Any welder knows working on elbow joints can be tricky, even with auxiliary equipment like turning rolls. Positioners can be equipped with detachable add-ons that can make handling elbow joints, as well as turning them, safer and easier. 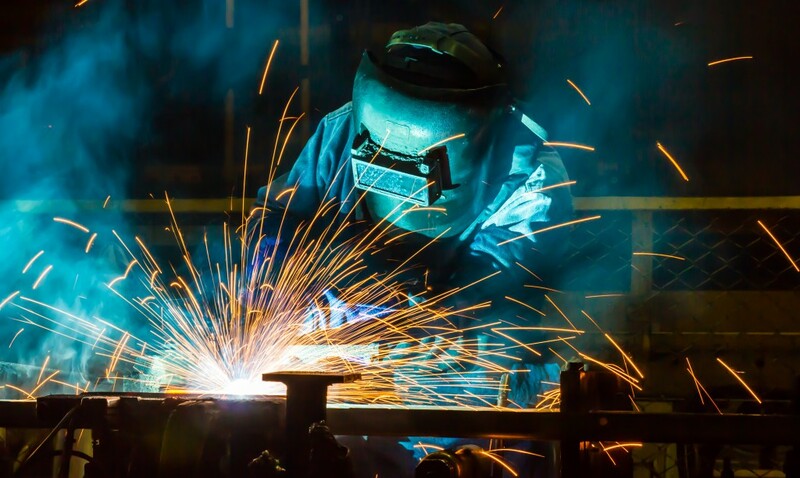 The most experienced welders in your shop are among your most valuable assets. Unfortunately, they won’t have the time or energy to take on all the jobs required. Eventually, you’ll have to trust your less experienced workers to handle tasks usually assigned to senior workers. Positioners take much of the guesswork away from welding pipes, allowing even less skilled workers to focus on creating high-quality welds and accomplishing the task at hand. Handling heavy workpieces can be very risky. Using cranes does not make things any easier, what with their tendency to move unnecessarily. As long as the pipe is positioned properly, workers can work and move the workpiece without having to worry about their safety. They don’t exert as much force, too, so there is less risk for them to overuse their muscles. Overuse and fatigue are common problems arising from physical labour and can lead to chronic pain. Positioners have many benefits for your shop. Apart from improving the results that you offer to your clients, it can contribute to your workers’ safety and better health.